Lake Norman Dentistry is a Huntersville based family dentist practice that treats patients of all ages. We are committed to delivering the highest quality dental care and do so using advanced dental equipment. We are a cosmetic dentist that offers services like checkups, teeth cleaning, crowns, veneers and more. We also perform emergency dentist services that include bonding, root canals, crowns, and bridges. As a local dentist, we create lifelong relationships with our patients and their families and work to ensure that they receive treatments in a comfortable and relaxed environment. 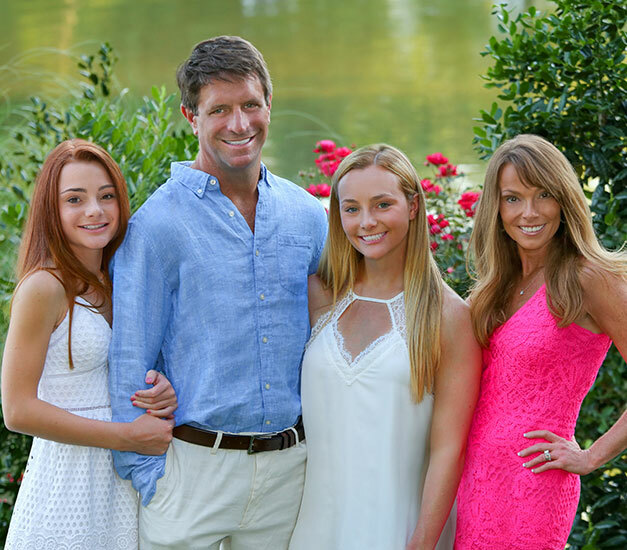 Dr. Scott P. Guice and our staff invite you to schedule an appointment by calling 704-812-1204 and experience why our patients think Lake Norman Dentistry is the best dentist in Huntersville. Dr. Scott P. Guice, DDS is a Charlotte native who has been practicing dentistry in the area since 1997. He earned an undergraduate degree from North Carolina State University in 1991 and a Doctor of Dental Surgery degree from the Medical College of Virginia Commonwealth University in 1997. Dr. Guice served as a dentist with a large group practice for 3 years before opening his own office in Huntersville, NC. In April of 2000, Lake Norman Dentistry was founded on the strong principles of integrity, compassion and conservative comprehensive dentistry. The practice focuses on the dental services for the entire family — ages 3 to 100. To ensure you get the best care possible, Dr. Guice continues his education on all aspects of general dentistry, including orthodontics, endodontics, dental implants and full-mouth reconstruction. He also takes extra time on the first visit to be sure children are comfortable. Dr. Guice is a member of the American Dental Association (ADA), the North Carolina Dental Society, Charlotte Dental Society, the Academy of General Dentistry and an Invisalign Preferred Provider. 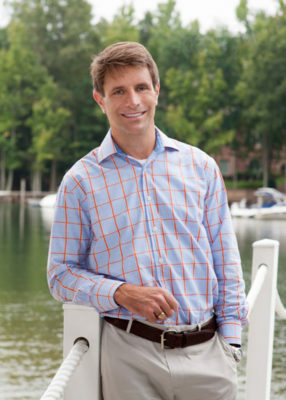 He has been listed among Charlotte Magazine’s “Top Dentists” since 2008. Dr. Guice is also an active member of the University Dental Study Group and donates his services to the Ada Jenkins Dental Bus in North Mecklenburg County. A dedicated family man, Scott and his wife, Michelle, love spending time with their 2 daughters, Caroline and Courtney. He also enjoys running, biking, swimming and competing in Mud Runs. He completed his first triathlon in August 2006 and a marathon later the same year.